Epiphyseal stapling involves placing staples across the growth plate to slow down growth of the femur. The staples can be removed later if necessary. Epiphyseal stapling is utilized in cases of a difference in limb length in adolescents. There are no comparable non-surgical alternatives to epiphyseal stapling. 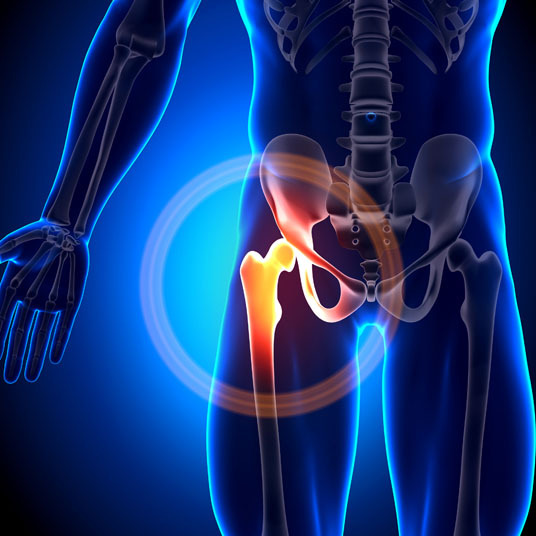 Leg shortening, percutaneous epiphysiodesis and open epiphysiodesis are surgical alternatives to the procedure. Epiphyseal stapling is performed under general anesthesia, which means that the patient is asleep and completely unaware during the procedure. Possible risks following epiphyseal stapling include infection, bleeding, femur fracture and a negative reaction to the anesthesia. 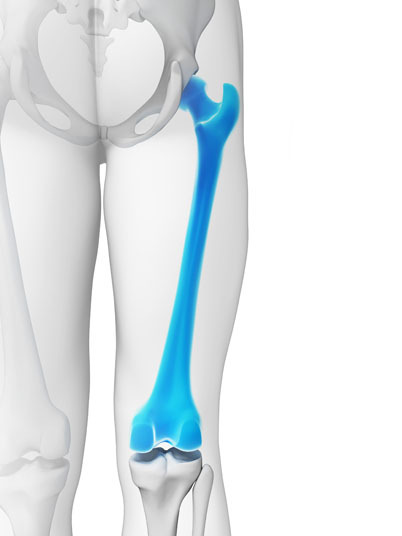 It is also possible to experience shorter adult stature and for the procedure to fail to restrict bone growth. Total recovery from epiphyseal stapling takes eight to 12 weeks.